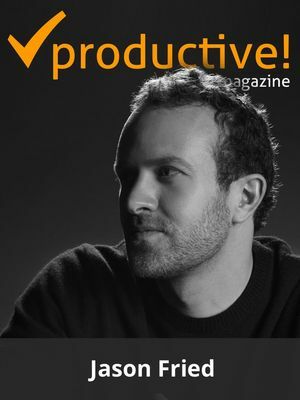 Interview with Sean Platt on writing really fast, getting into the flow and looking for excuses, as well as articles on focus ritual, anti-procrastination habits, broken windows, "Just This Once" syndrome and increasing your writing productivity. 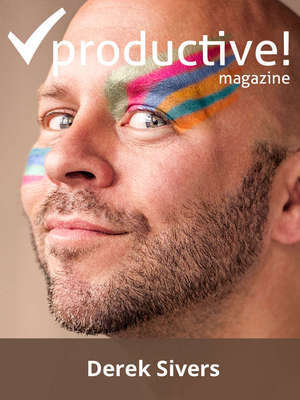 Interview with Derek Sivers on developing own company, as well as giving and taking, followed by articles on coping with high uncertainty, revitalising workplace productivity, and a less stressful move. 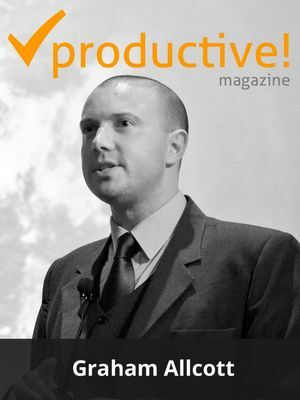 Interview about managing a distributed team with Tomasz Szymanski of SoftwareMill + articles on perfectionism, social media blackout and the perils of overthinking. 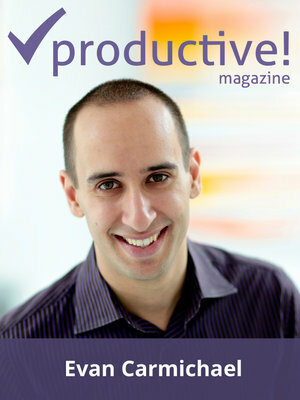 Interview with Evan Carmichael on how to stay positive and manage your week efficiently + articles on raising early, prioritizing and GTD. 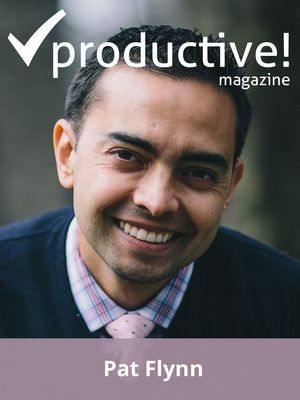 Interview with James Tonn on building a scalable business on the side + articles on mentoring, retooling meetings and busting productivity myths. 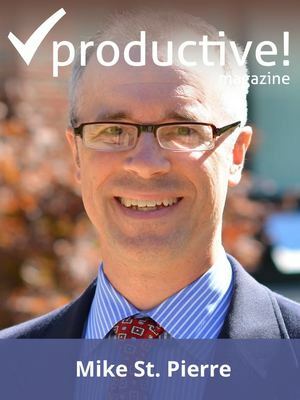 Interview with Mike St. Pierre who talks about productivity at schools and being intentional about using social media + 8 articles on Pareto Principle in practice, finding a mentor, counterproductive habits and more. 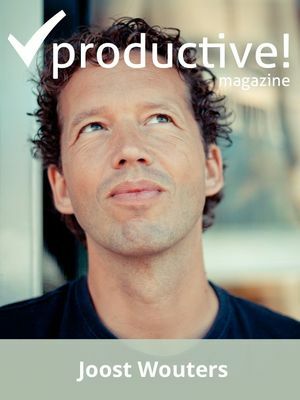 Interview with Joost Wouters, who found out how to effectively manage the email inbox + seven practical articles on productive blogging, creativity and listening to the music at work. 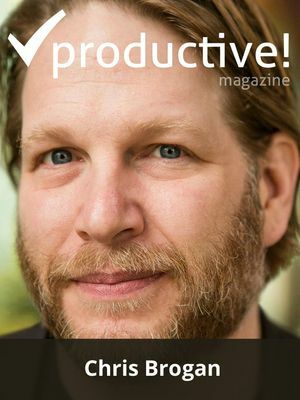 Interview with Chris Brogan, who speaks about freaks taking over the world and about his love for business, not for tools. 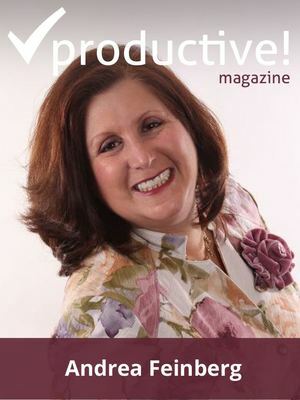 Plus, seven practical articles on addiction to being right, dealing with procrastination, and productivity in a one-person business. 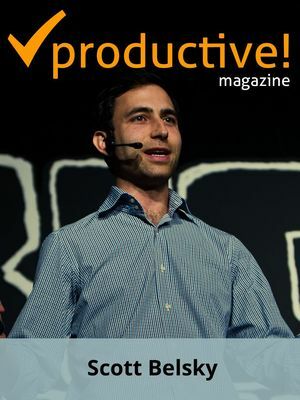 Interview with Scott Belsky on overcoming obstacles and making ideas happen. 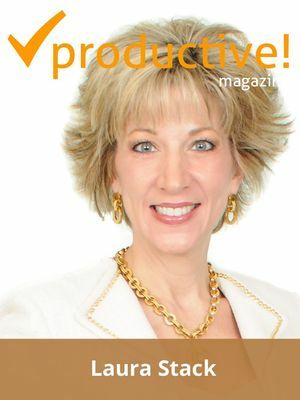 Seven inspiring articles on overdoing, workplace time-traps and links between coffee and productivity. 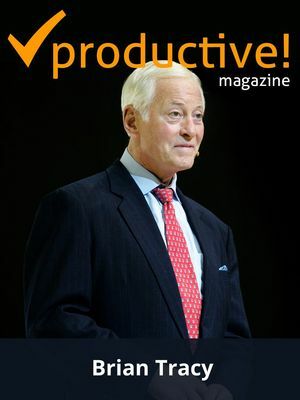 Interview with Brian Tracy, the world's leading sales coach on life, work and success + articles on productivity boosting parenthood, having a bad day and costs of e-mailing. 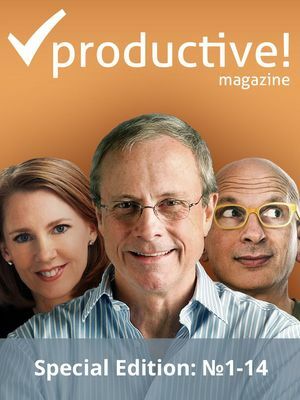 Productivity gurus on Getting Thing Done practice, their daily routines, business experiences, writing, blogging and more. 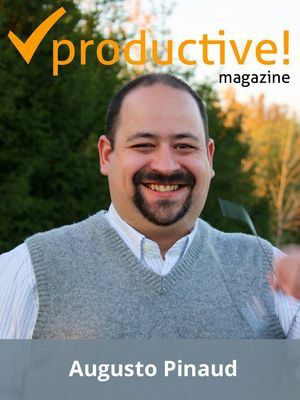 Exclusive interview with Jason Womack on on making your best better. 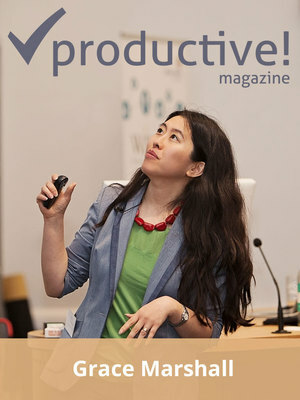 Articles on ways of finding focus, managing distractions, collaborating with others and more. 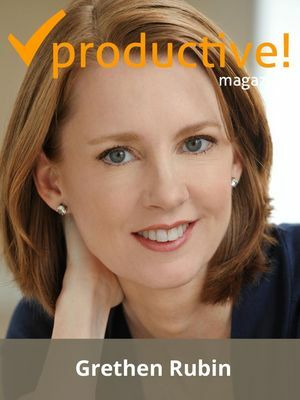 Interview with Gretchen Rubin of Happiness Project and articles on Happy New Year, Habits, Discipline & Goals and Enjoying Life and Being Just Happy. 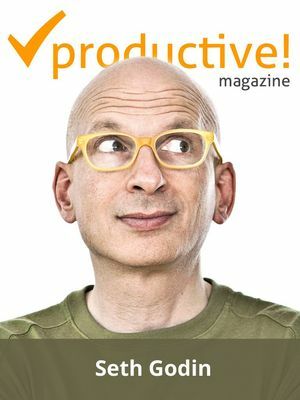 Exclusive interview with Seth Godin on the new revolution and passion to take action, articles on: generating lots of output, fighting procrastination & resistance, building habits of constant improvement and more. 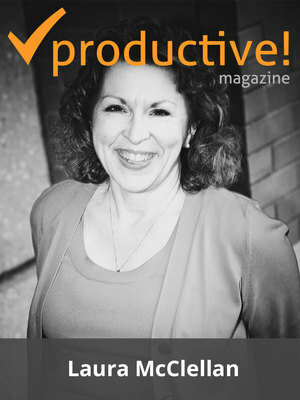 Exclusive interview with Laura Stack on being super competent and finding time plus articles on starting your day productively, making meetings really work, living more while needing less. 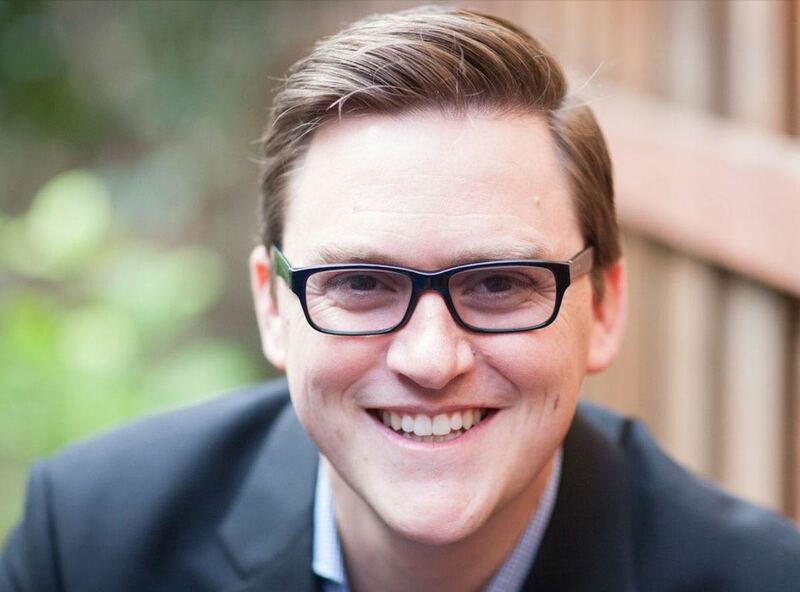 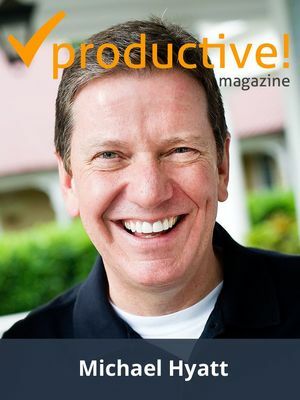 Exclusive interview with Stever Robbins on working less and doing more... 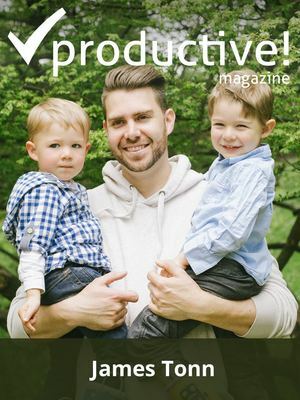 Articles on Why Single-Tasking Really Works, How to Work Less... and Do More, Why Your To Do List is Not Set in Stone, Engagement, Next Actions... and more. 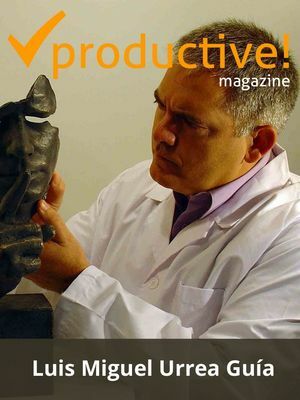 Exclusive Interview with Luis Miguel Urrea Guía. 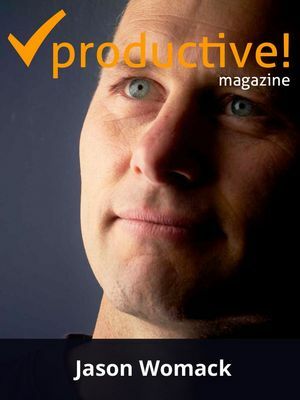 Articles on Cultivating Good Habits, Getting Focused Easier, Making Meetings Work, Productivity on the iPad and more. 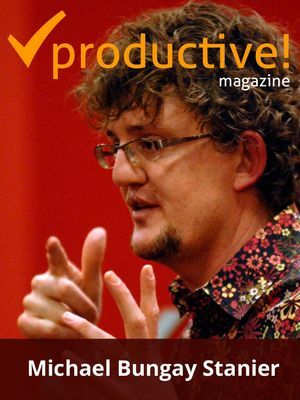 Exclusive Interview with Michael Bungay Stanier on Finding Your Great Work. 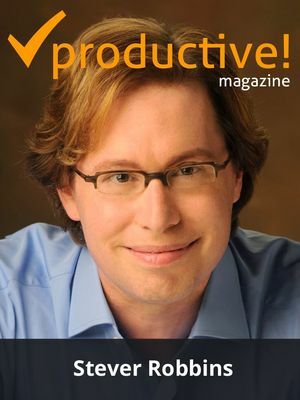 Review of Making It All Work. 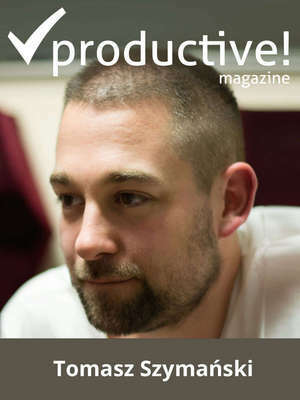 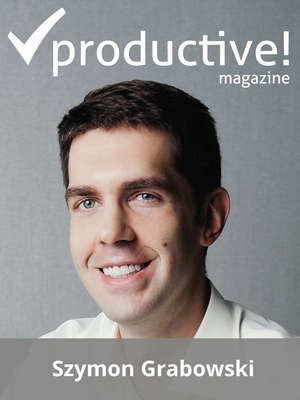 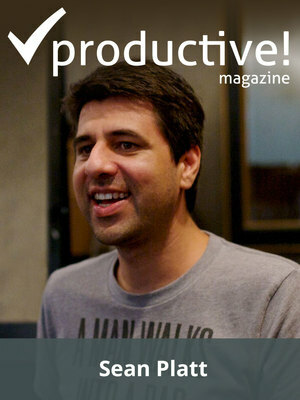 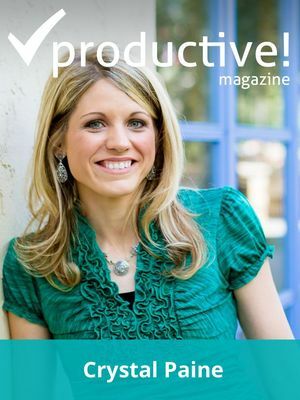 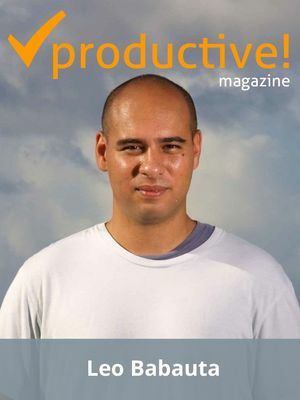 Articles on how to increase productivity, Productive! 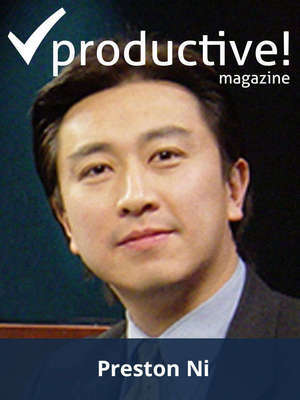 Show and... 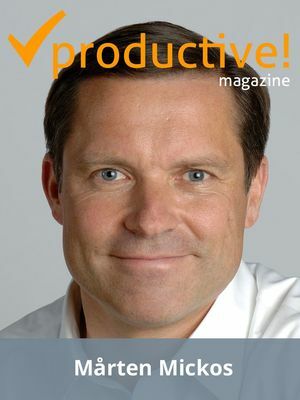 Humor. 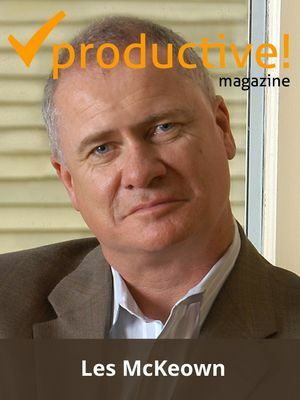 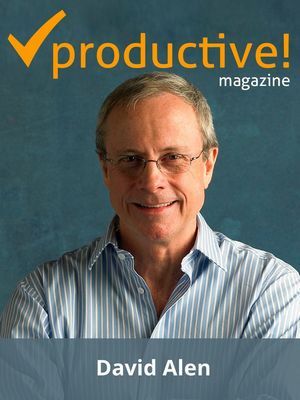 Exclusive Interview with David Allen, Best-selling Author of the „Bible” for Productive People, on Getting Things Done — The Art of Stress-free Productivity. 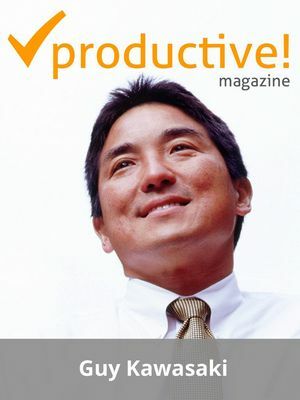 17 Articles from the Best Productivity Bloggers: Getting Things Done vs. Zen To Done; Happiness of Productive People; Tips on Fighting Procrastination; Decluttering your Life and Work Space; 2-minute Productivity Tricks and more.